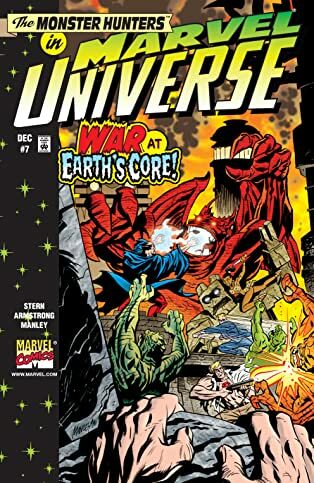 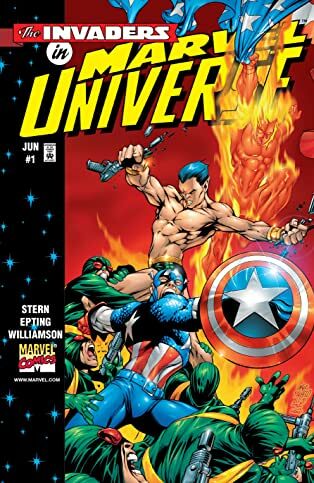 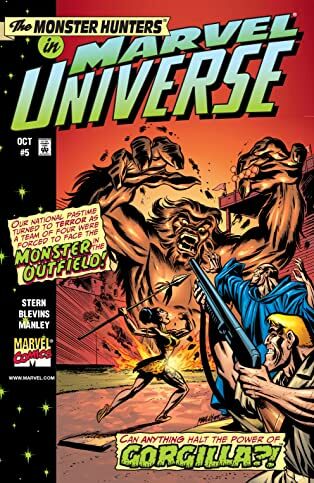 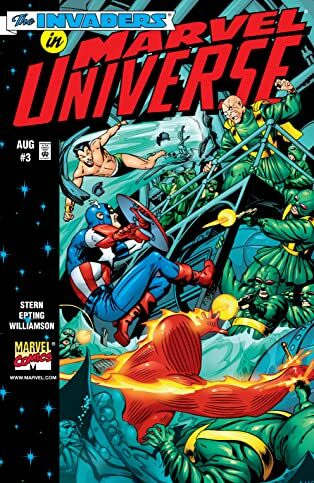 Collects Marvel Universe (1998) #1-7. 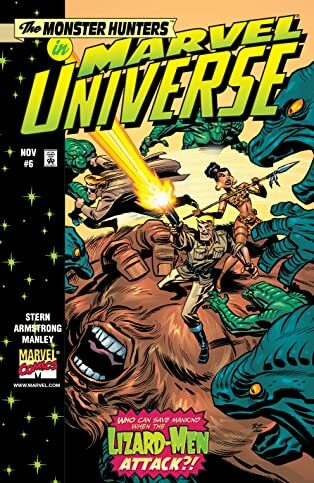 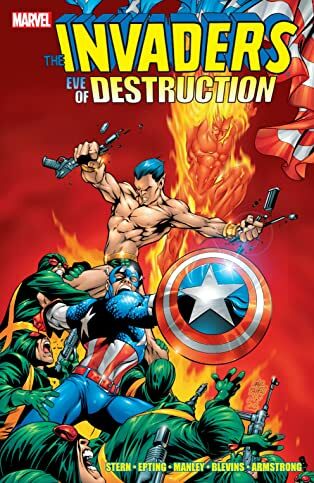 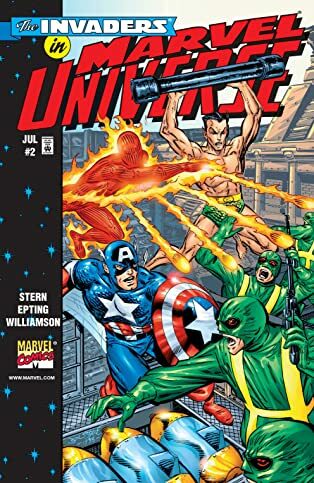 It's 1945, and World War II is almost over - but Hydra founder Baron Wolfgang von Strucker is already planning the next one with insider information from the future! 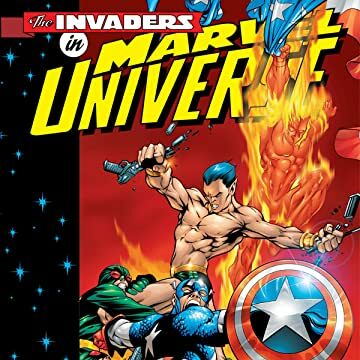 It's up to the Invaders to re-write Strucker's history books and drive down his Dragon of Death! 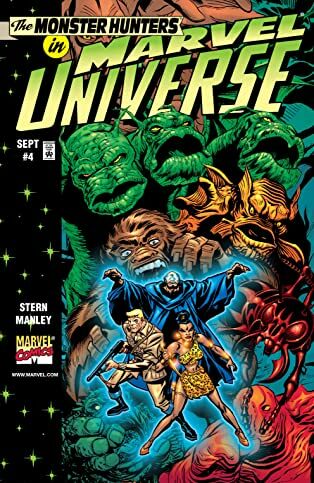 Then, more than ten years later, Doctor Druid forms the Monster Hunters to face another pivotal enemy, one whose schemes date back centuries!